Commercial Systems Australia are a proud manufacturer of furniture for Australia’s public transport system. 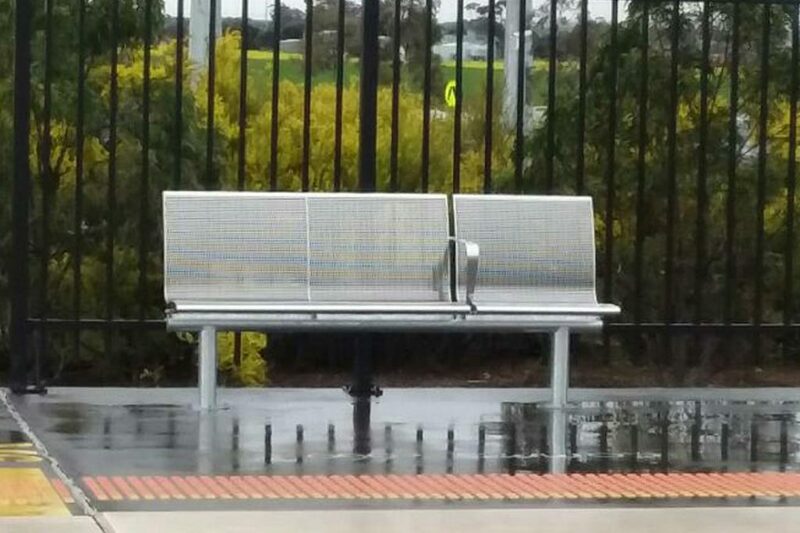 Primarily supplied for Metro Trains in Victoria, CSA are providers of the robust Train Station Seat. Available is in an any array of configurations it can be used for any outdoor application. It is extremely durable and is as low maintenance as you can get! Enquire here now for your next project!